The Premier League swings back into action this weekend, with one match taking place being ​Newcastle’s match with ​Arsenal at St James’ Park on Saturday afternoon. Picking up from where the two sides left off a fortnight ago, both have greatly differing form coming into the game. Whilst the visiting Gunners have recorded successive wins for the first time under new boss Unai Emery, the pressure cooker in the north east of England has again reached boiling point after back to back losses. Having faced ​Tottenham, ​Cardiff, Chelsea and Manchester City so far, the task for Rafa Benitez’s men gets no easier this weekend. Here is the strongest potential lineup Arsenal boss Emery could name to face Newcastle on Saturday. 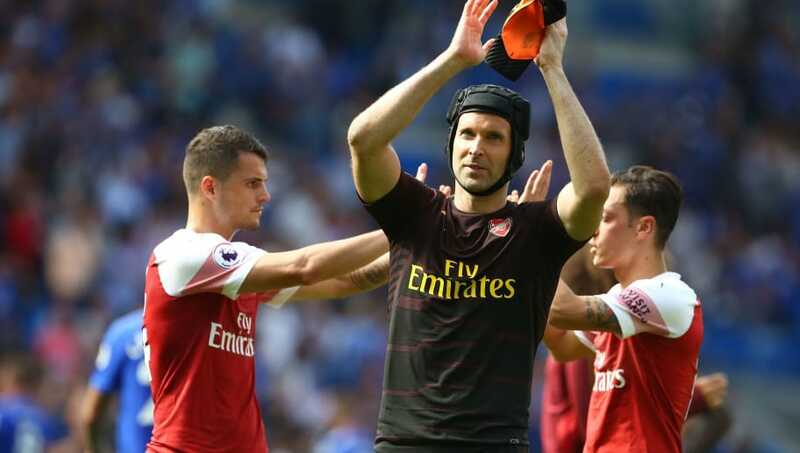 Petr Cech (GK) – Summer signing Bernd Leno is yet to start this season in spite of Petr Cech’s frequent goalkeeping mishaps, but the former Czech Republic international should start again. Hector Bellerin (RB) – The Spaniard will continue to start ahead of the experienced Stephan Lichtsteiner. 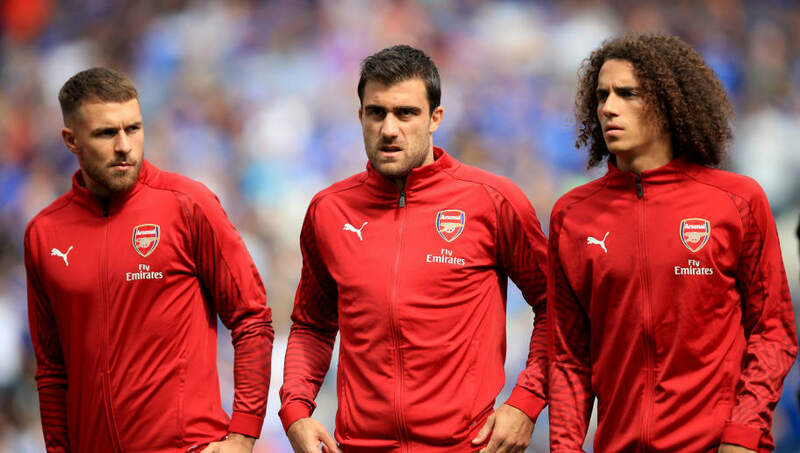 Sokratis Papastathopoulos (CB) – We’re yet to see the best of Sokratis, with the Gunners conceding eight goals in the Premier League so far. Shkodran Mustafi (CB) – Hot off scoring against Cardiff last time out, Mustafi will feature again here. Nacho Monreal (LB) – With Ainsley Maitland-Niles and Sead Kolasinac still out, Monreal is the only logical man to fill the berth of the left of defence and with a sizeable goal threat to boot. Matteo Guendouzi (CM) – The youngster has already earned cult status for his start to life in north London and is pretty much a certain starter for the energy he brings to the table. Granit Xhaka (CM) – Lucas Torreira was injured on international duty and may not be risked despite returning to training, which will likely see Xhaka keep his place in the starting XI. Aaron Ramsey (CM) – The Welshman got on the scoresheet against the Republic of Ireland last weekend and should again pick up his place centrally, pushing into a number ten position at times. Mesut Ozil (RW) – Unai Emery must choose between Ozil, Henrikh Mkhitaryan and Alex Iwobi for a spot in the starting lineup, but Ozil looks likely to take the final place. Alexandre Lacazette (ST) – The Frenchman has forced his way into Arsenal’s team and is a likely starter after scoring and assisting in the Cardiff victory. 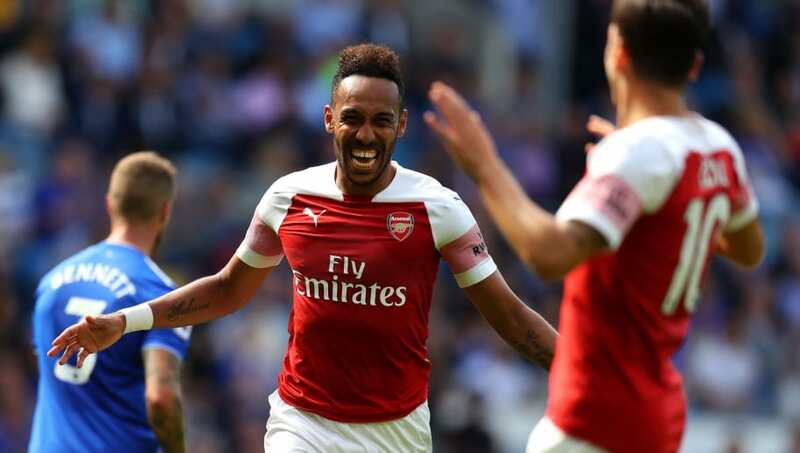 Pierre-Emerick Aubameyang (LW) – The former Borussia Dortmund attacker’s link up play with Lacazette is Arsenal’s biggest asset and will be on display again on Saturday.